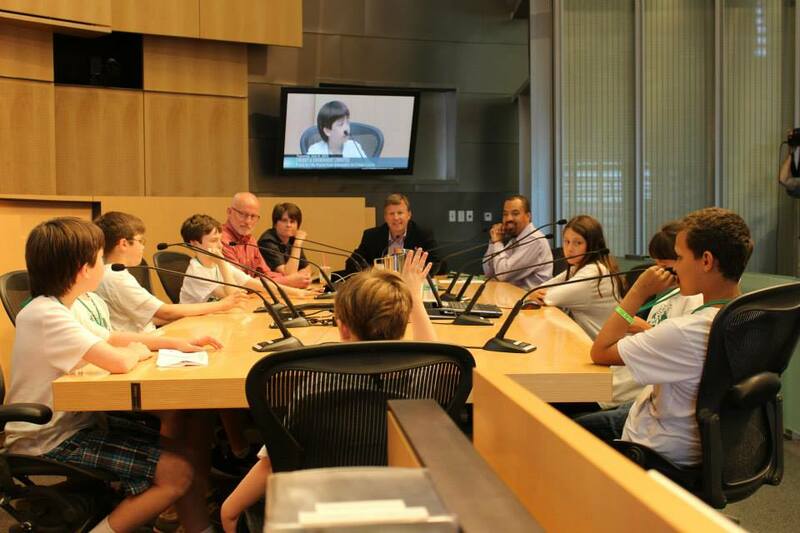 Posted on July 12, 2013 February 20, 2016 by fostertudePosted in Climate Change News, For Parents, Plant for the Planet Academy Seattle - Updates, Plant for the Planet NewsTagged Ambassadors, Climate justice, Plant-for-the-Planet, Seattle City Council, slideshow. Great preso by the Ambassors. Great ideas for improving the Seattle Area and the world. Good job, everyone!